The start of the holiday season also marks the start of the annual Computer Science Education Week, which is taking place this week starting today until Sunday the 9th. 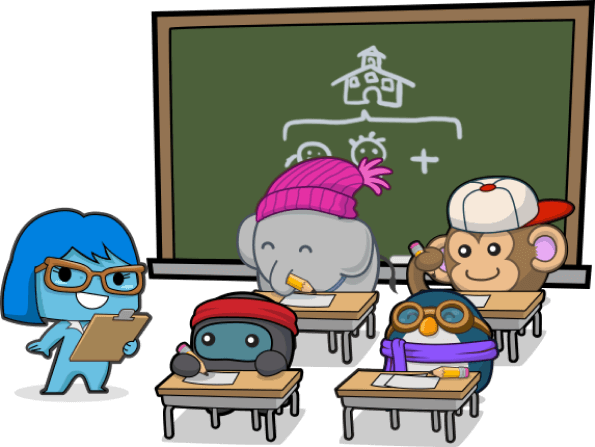 CSEdWeek is meant to inspire and promote K-12 students to get involved in computer science. It takes place around computing pioneer’s Admiral Grace Murray Hopper’s birthday, December 9, and is supported by more than 350 partners and 100,000 educators worldwide. Plan for follow up learning. 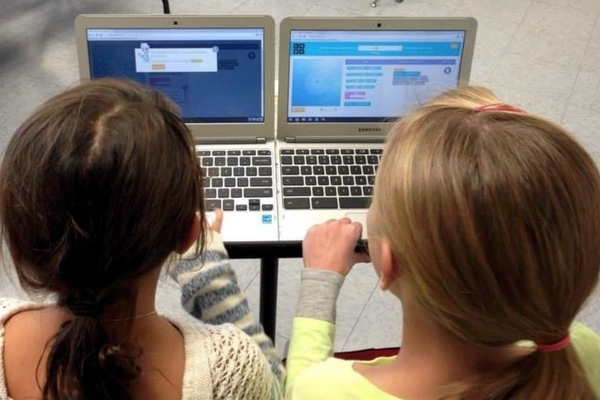 “The goal of Hour of Code is to uncover and foster interest in computer science, so hopefully students will be hungry for more when your activity is over,” Code.org wrote in a blog post. 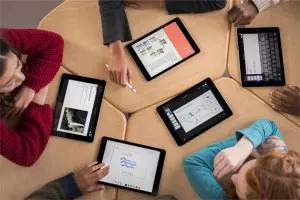 Apple is extending its Hour of Code resources by providing resources from Dec. 1 to the 14th. The company is providing things for learning the basics, coding in Swift, and programming robots. These sessions will be available at all Apple Store locations. In addition, Apple is introducing the Swift Coding Club to provide materials outside the classroom. From beginner coders to intermediate coders, CodeSpark Academy is providing puzzles and games to help anyone start coding. It will provide a free app that can be downloaded to your tablet to learn and play. 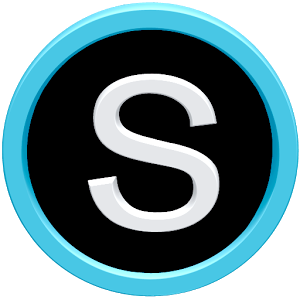 Beyond the Hour of Code, CodeSpark also provides resources for parents and teachers to bring coding lessons further. In partnership with Amazon Future Engineer, Code.org is providing an Hour of Code session this year that will not only encourage students to code, but dance and make a video. This Dance Party will be “pumped up” by Katy Perry’s Firework, Sia’s Cheap Thrills, Ariana Grande’s No Tears Left to Cry, Lady Gaga’s Born This Way, Justin Bieber’s Sorry, and more. 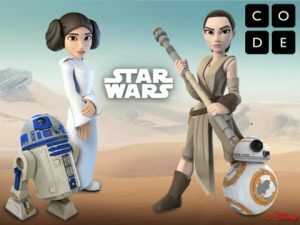 “The tutorial helps students code interactive dance moves and special effects as they learn basic CS concepts,” Code.org wrote in a post. You know how the Google image changes almost everyday? Now students can create their own Google Logo through Scratch and CS first. 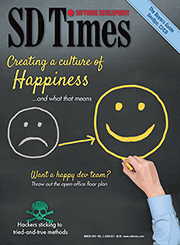 The company will provide a starter project and Scratch guidelines for creating an interactive logo. Get kids in the coding and holiday spirit at the same time with The Grinch: Saving Christmas with Code. 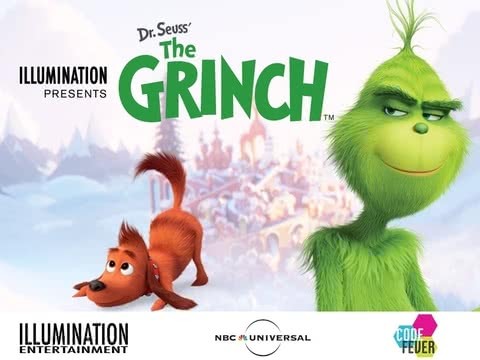 This interactive lesson will teach kids to program turns and navigate a high-tech sleigh with coding to save Whoville’s Christmas. 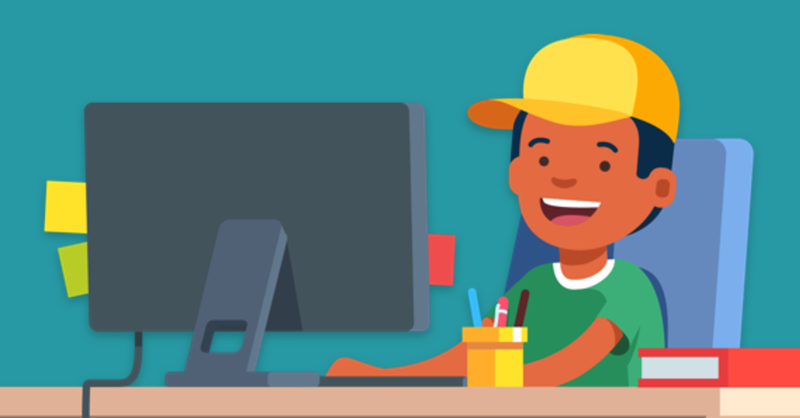 Microsoft is offering a new Hour of Code tutorial this year that takes users on an aquatic advance to find treasure and solve puzzles all with the help of code. It will provide “12 unique challenges through caves, ruins, and underwater reefs to solve puzzles and learn coding concepts such as loops and conditionals, two fundamental concepts in computer science.” There will also be free play available for those who want to go further with their underwater adventures. 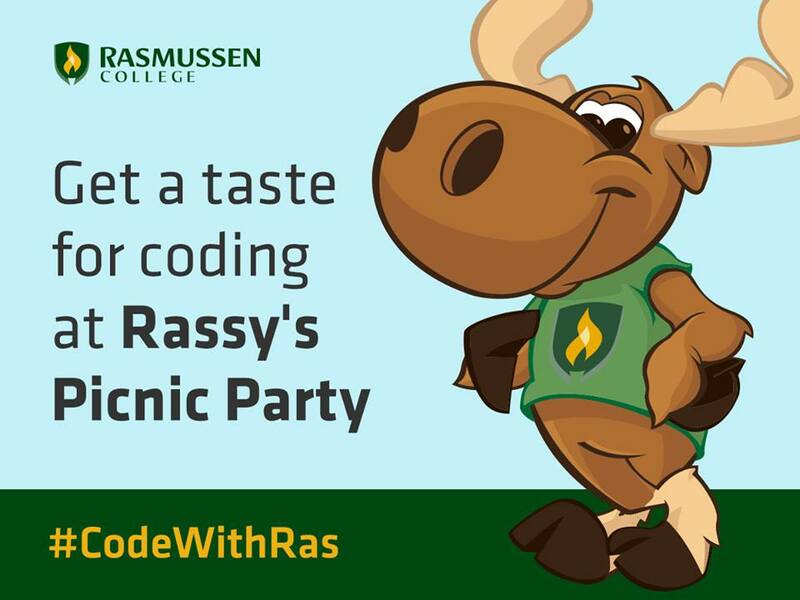 Rasmussen College is launching a coding game for kids designed to inspire the next-generation of programmers. Rassy’s Picnic Party is an easy-to-learn game to help kids understand how games are made and see their creations come to life in real time. 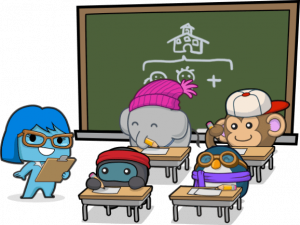 It has 24 levels designed for fourth graders and above, and will teach snippets of code through CSS. “Children growing up in the 21st century already know more about computer usage than most of their parents do. But, to truly move forward, they need to know not just how to use a computer – they need to know how to make a computer’s programs work for them,” said Jennifer Ayotte, department dean for the Rasmussen College School of Technology. “As a college focused on bridging educational divides, we know that early learning will benefit students in the long run as they become more and more comfortable with the technology around them. There is much more to choose from! 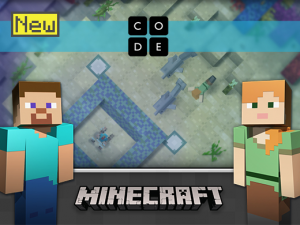 Head over to hourofcode.com and choose your adventure! Happy Coding!